Combined Booster Practice Free Sample Test Paper (GS)... Segment Wise, Chapter Wise, Previous Years Papers. · English/Hindi Language Sample Test Paper of General Awareness Mock Test Series 2019 without any cost. 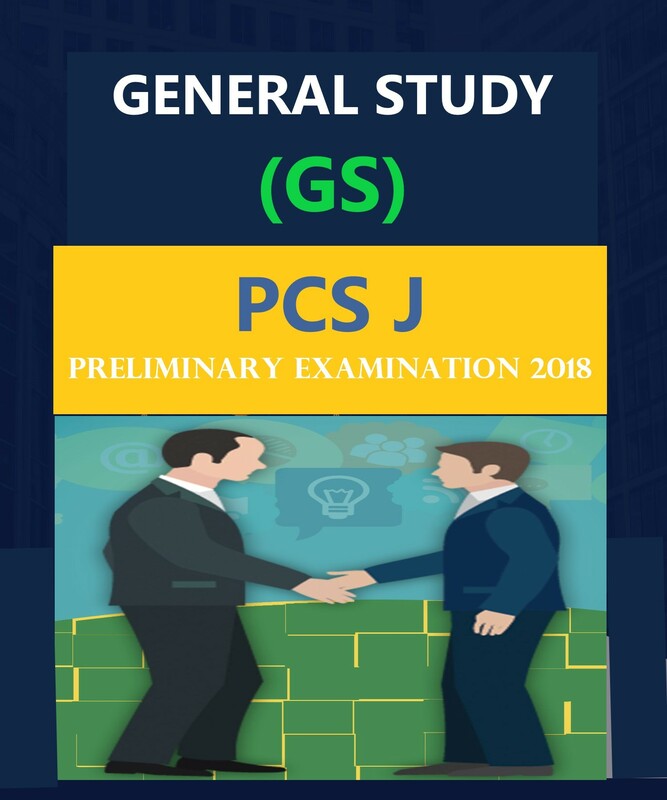 · Buy 500+ Mock Test Series of General Awareness Mock Test Series 2019 papers only 30.00 Rs. for 30 days.